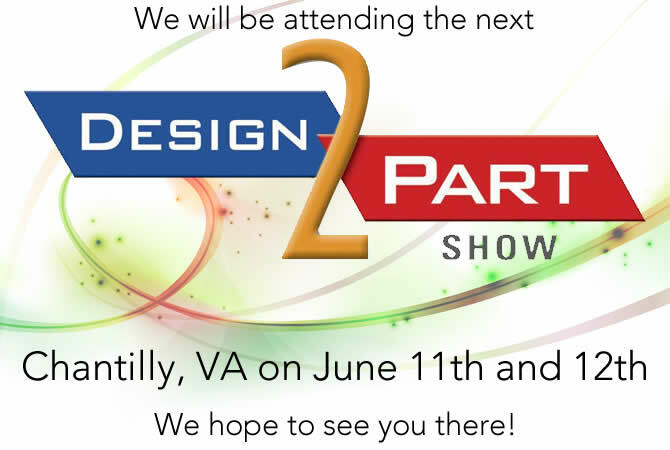 Please come visit us at the Oaks, PA Design 2 Part show April 26-27. 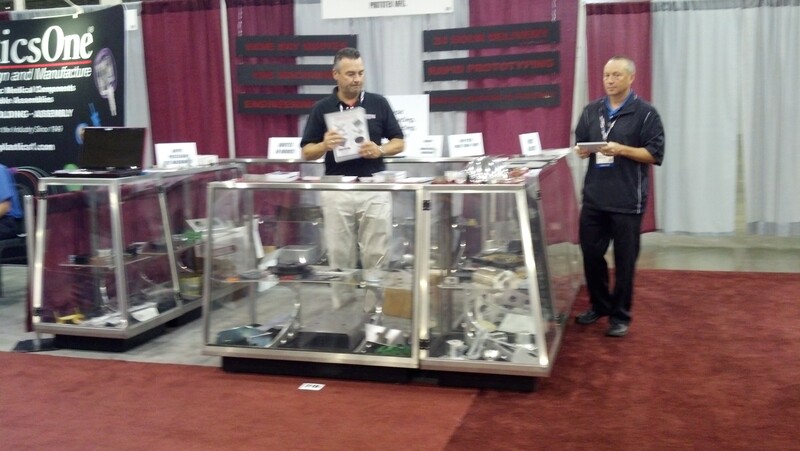 Prototek Manufacturing will be exhibiting again at booth 346. You will find that the people standing at our booth are not sales people, but rather employees that deal with processing customers PO’s and making sure orders are delivered on time. 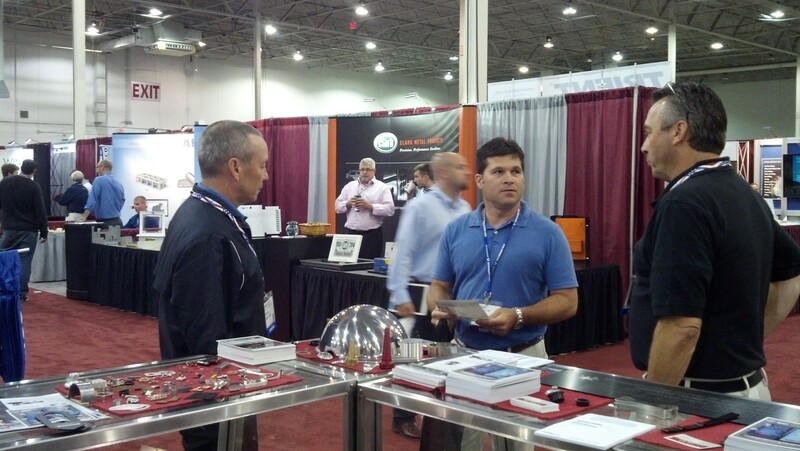 These representatives are considered part of the Prototek family and are knowledgeable in our industry. See you there!! 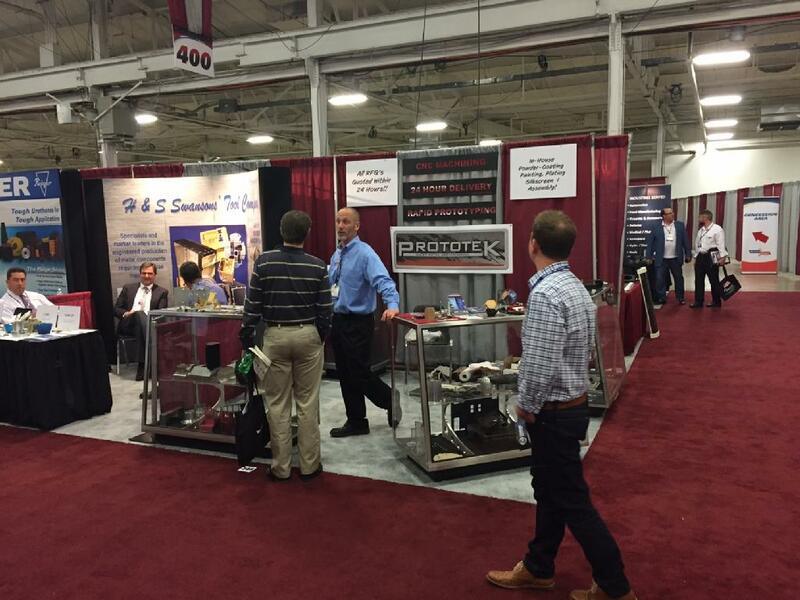 Prototek Manufacturing Marlborough, MA Design to Part Show 9/30/15 and 10/1/15!! Prototek Manufacturing will be at Design-2-Part Show in Marlborough,MA Royal Trade Center Sept 30th – Oct 1st Come Visit Us!! Be Our Guest “Click This Link to Register” Hope to see you there!! 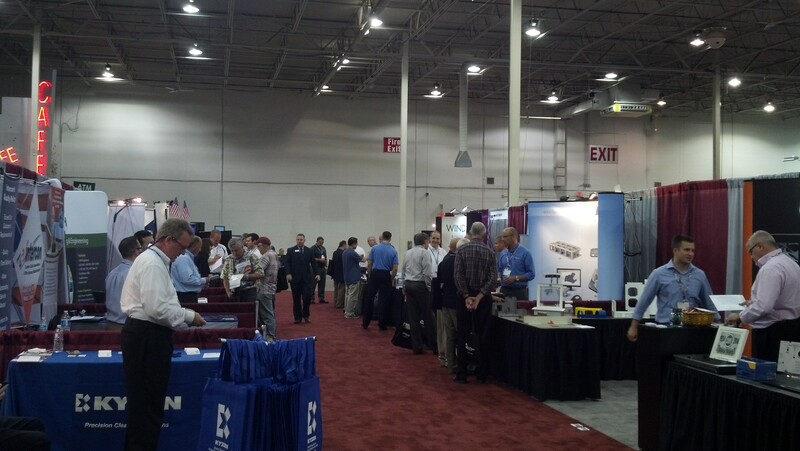 Prototek Manufacturing likes to thank everybody who attended the Design2Part show in Marlborough. Here are some pics of the show. Design2Parts are always a success, and the most recent event at Secaucus, New Jersey was no exception. There were over one hundred suppliers and manufacturers there and the exhibition stayed full and busy on April 9th and 10th. 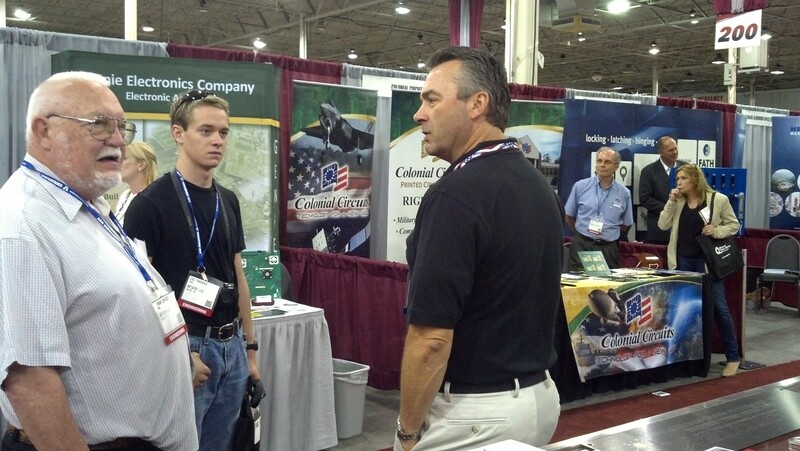 It is the largest design and contract manufacturing show in the country, after all. 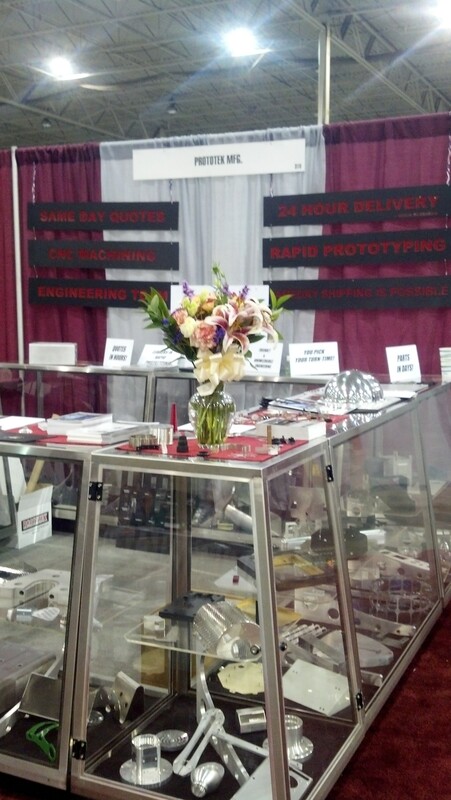 “Prototek Manufacturing is located in Contoocook, New Hampshire. 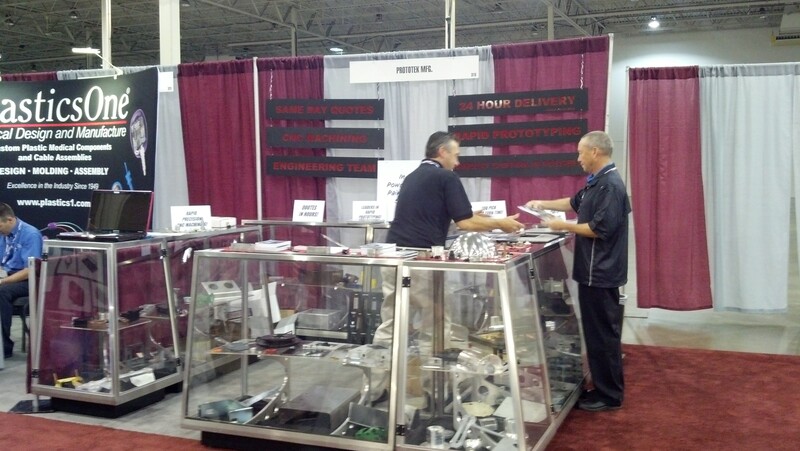 Prototek deals with customers both here is North America and over in Europe as well. 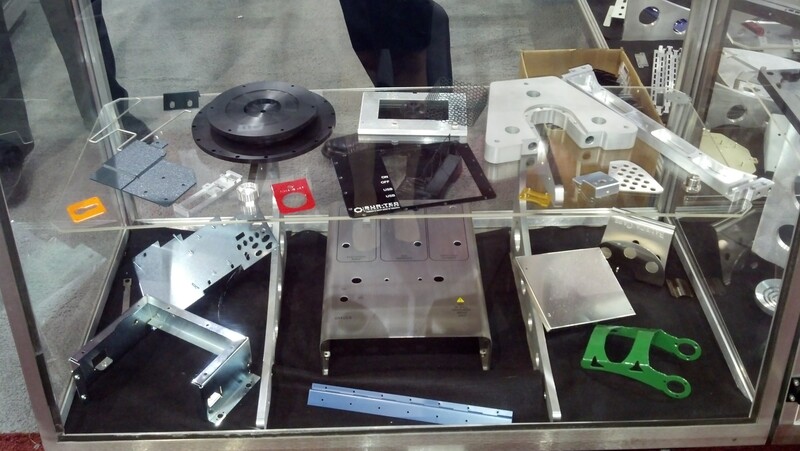 “Prototek basically specializes, like I said, in sheet metal. So these are some of the parts we have. As you can see, a lot of intricate bending, hardware. We do in-house processes such as plating, painting, powder coating and silkscreening. “We’ve certainly had companies over in Europe itself that have actually wanted to come over into the US and build parts, have parts built, and they come looking for us obviously because of the turn around time. So it’s very important, people need their parts done rather quickly, and again, that’s what we specialize in. 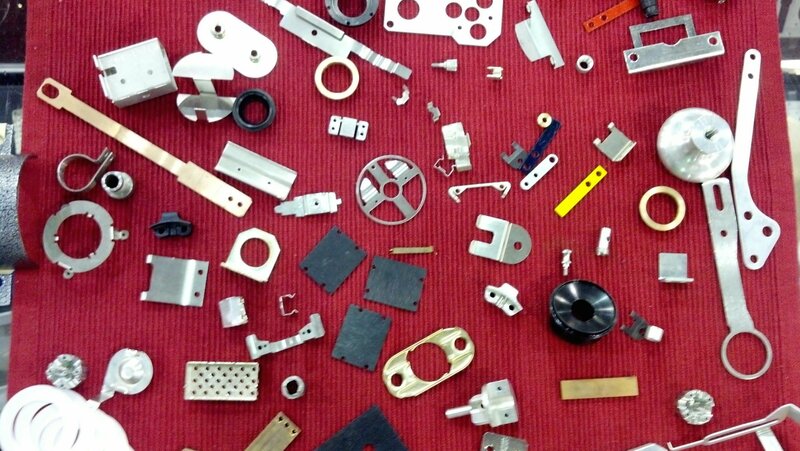 So if you’re looking for any quick turn, or short run production, whether it be sheet metal or CNC machining, we are the source you need to look for. 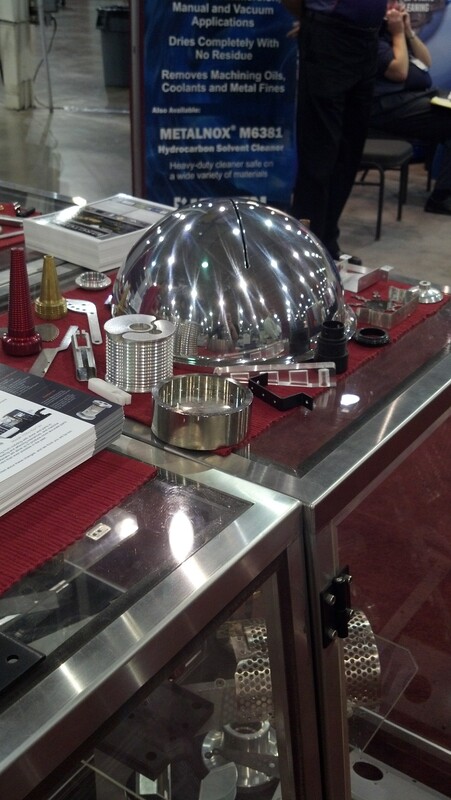 “We’re a one-stop-shop where we can do plating, painting, silkscreening, powder coating, all in-house. We are an ITAR certified, ISO certified company.